I've managed to put together and basecoat all my Gencon haul. The starter minis were very easy to put together, hardly any GS was used on them. The new Miss model is probably the best so far. Really great detail (well, maybe only the face seems a bit off...) and Abuela is 100% awesomasauce. It seems to me Wyrd is constantly improving their production process and the minis get better all the time.I'll probably paint some of these later this week. Udało mi się złożyć i spodkładować cały Genconowy łup. Figurki ze startera były bardzo łatwe do złożenia, praktycznie nie musiałem używać przy nich GS. Nowa figurka Miss to chyba najładniejsza z dotychczasowych. Ma naprawdę świetne detale (no, może twarz mogłaby być lepsza...), a Abuela to 100% wypas. Wygląda na to, że Wyrd cały czas ulepsza proces produkcji i kolejne modele są coraz ładniejsze. Pewnie pomaluję część z tych figurek w przyszłym tygodniu. As usual, I kept listening to audiobooks as I was painting and here are the three I listened to in August (well, the one about the Witcher was an actual book). 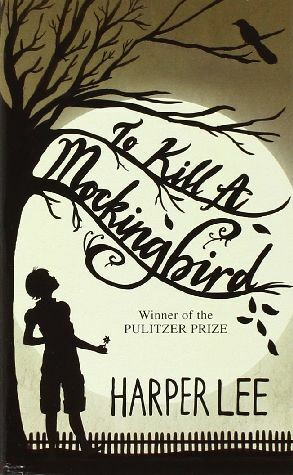 "To Kill a Mockingbird" has until recently been one of the most famous American classics that I haven't read (even though I had two semesters of American literature) as part of my university career. I was motivated to read it by the release of sequel and all the controversy that surrounded it. The novel is set in the years of the Great Depression of the 30's and takes place in a southern state of Alabama. The story is presented from young girl's innocent perspective as she recalls her early, careless years. The tone is mostly light and humorous, even though the novel deals with serious themes such as racial injustice. It offers very interesting insights into the American society of the south in early 30's. For me the narrative was the novel's greatest strength. Marked by innocence of Jean Louise, it is still witty and full of humor. 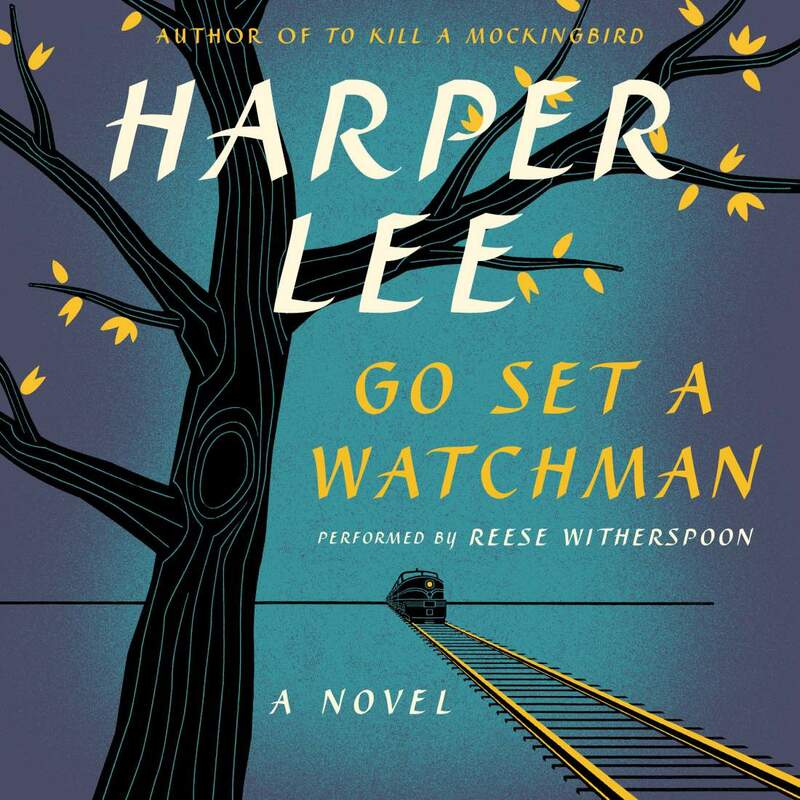 This novel was published 55 years after "To Kill a Mockingbird" and has caused a lot of controversy. 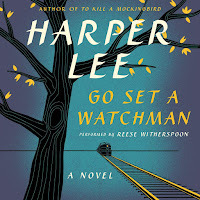 The main reason is that the action takes place several years after the original novel as Jean Louise returns from New York to her hometown for her summer vacation. There are still many entertaining stories from her youth as she fondly remembers her childhood. However, now that she's known different style of life, her perception is changed and she sees many things differently. She gradually discovers that her childhood impressions were often shallow and she never really tried to understand the world around her. This confrontation of differing ideals is particularly intensive when she begins to question her father's dominating influence on her life. I didn't really expect much from this novel as it was written years after the whole Witcher saga had been completed. It's got all that Sapkowski is known for, the Witcher, his good pal Dandelion, complicated romances with female sorceresses, dwarves, monsters, and court intrigues. Also, the language is really nice and the typical ironic comments made by the narrator and the Witcher can make all the fans feel at home. However, the story felt to me more like a set of quests from a game than a well thought-out plot. Things happen quickly and I had a feeling that many events were there just to add another twist to the story and thus force it to be a little longer. Still, it felt pretty nice to read another novel set in this universe and filled with those familiar characters.